Young adults in Barcelona are seeking friendship, adventure, and purpose. 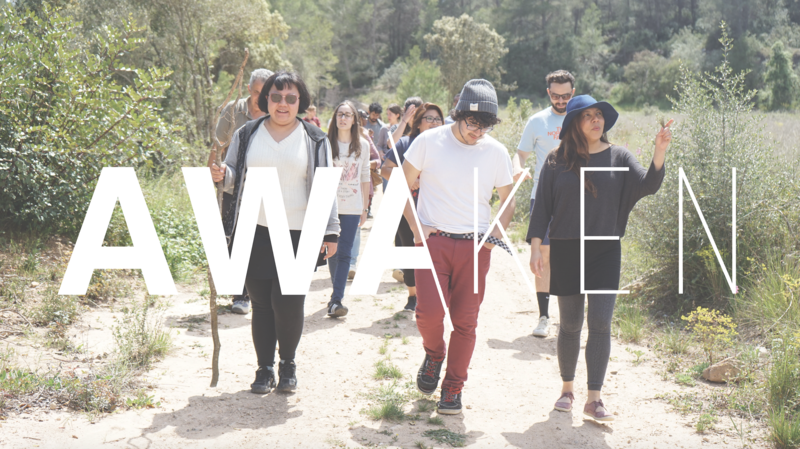 Awaken is a place to connect with other young adults, build meaningful relationships, and grow closer to God! Follow along with our reading plan through the Gospel of John! Click the images below to sign up!